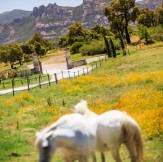 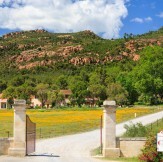 Nestled in the heart of Provence in France, this exceptional terroir of the Esterel. 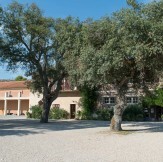 Sheltered from the northern winds by its red rocks, produces fresh, light and aromatic wines. 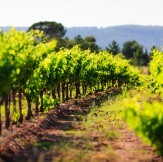 Raised on this Mediterranean terroir, the alliance of tradition and modern techniques offers “Rosé Chic”, finesse, freshness and unique aromas, characteristic of the wines of Provence Alpes Cote d’Azur.